Make their day with a pretty pastel basket of flowers. Nothing to do but enjoy. 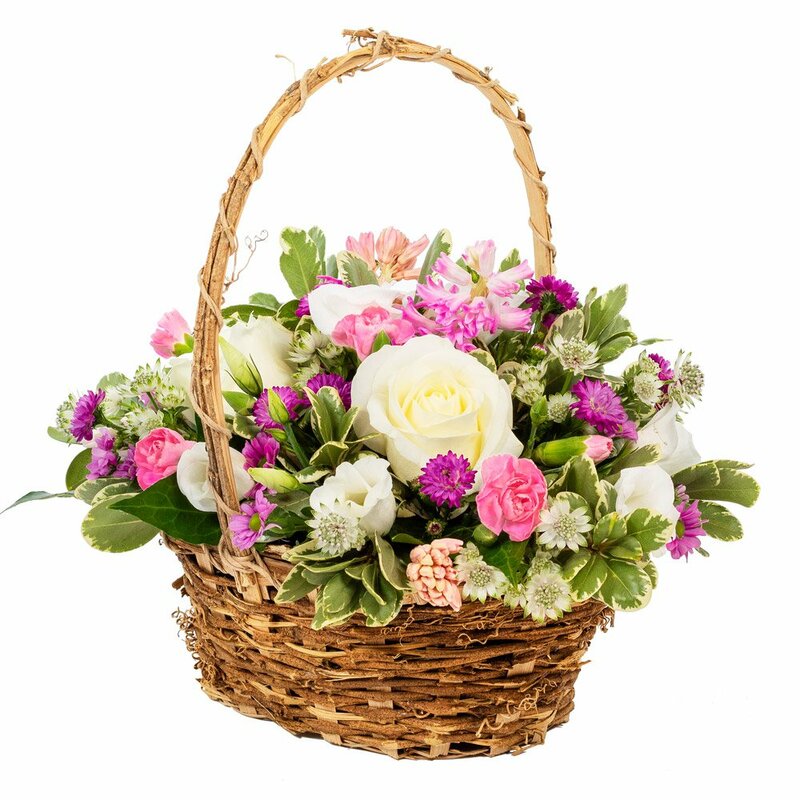 Crafted by local artisan florists, only the finest buds and leaves are selected, ensuring flowers stay fresher for longer.some flowers may vary due to availability or a similar substitute will be used. Baskets may vary due to availability.